After accidentally cutting green red wirewire in front main harness at radiator; and no blown fuses alarm stays on even after unlocking car, blinking alarm light stops when I start car but no ignition. Hopefully you repaired what you accidentally cut off. The pic I'm sending may be the two wires that are that color underhood. Try resetting your security system first if no manual look online on how to do it. If still having problems with it then it will need to be scanned to see what is making it do what it is. Make sure to check all of your fuses though both underhood and in car. 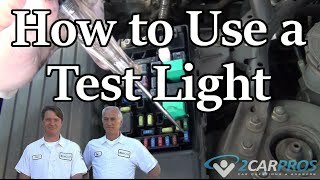 Use a test light is easiest way. It also may be the relay by the headlight system tha tis the problem so change that with a like relay see if it makes a difference.